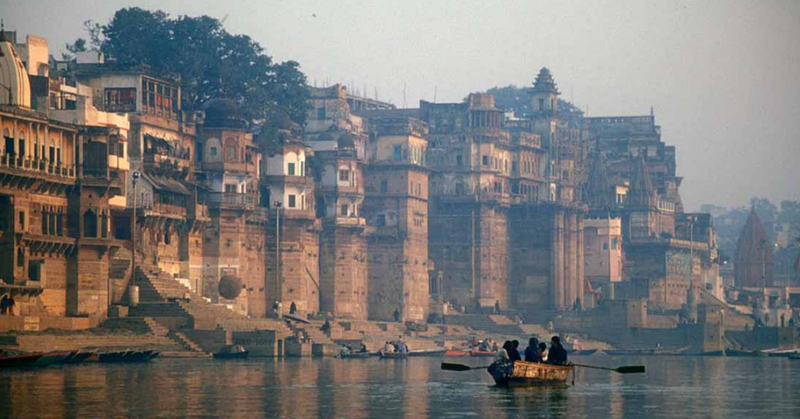 Ayodhya, the birthplace of Lord Ram, is one of the seven holiest cities in India. Visiting the city is a salvation for pilgrims from all over the country. Interestingly, there’s more to than just visiting temples when in Ayodhya. You can book one of our India tour packages, visit Ayodhya and other such religious places, and explore all the attractions the hassle-free way. Moti Mahal (also called Pearl Palace) is one of the pristine specimens of Mughal architecture. 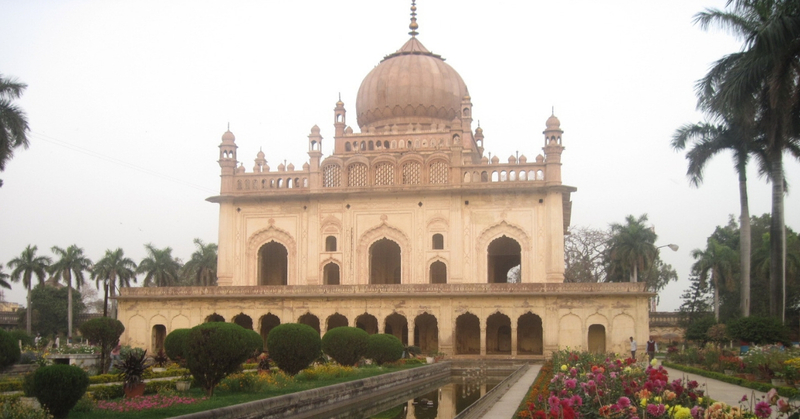 It was constructed in 1734 AD and was the residence of Nawab Shuja-ud-daula’s wife Bahu Begum. A visit to Moti Mahal and you get the perfect opportunity to explore the essence of the rich heritage of the Nawabi culture. Your visit to Ayodhya would be incomplete if you don’t enjoy the views of the mesmerising Saryu River. And there’s no better place to enjoy panoramic views of the holy river than Naya Ghat. The fun-filled boat rides, the magical evening aartis, and the picture-perfect sunsets – a number of priceless experiences await you in Naya Ghat. 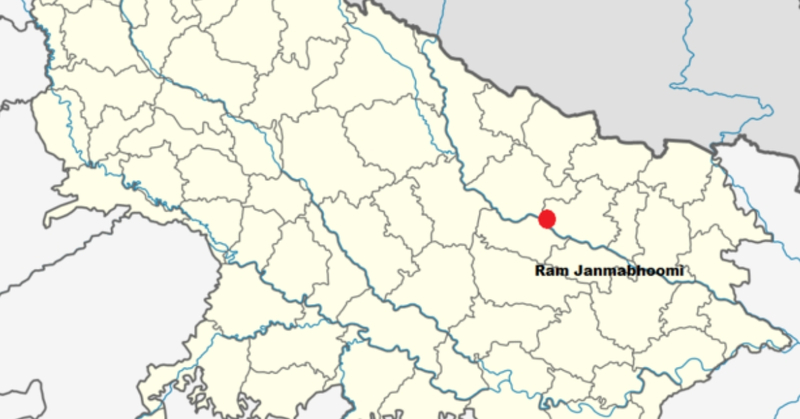 Ramjanamabhoomi (as the name suggests) is well-known as the birthplace of Lord Ram. One of the main reasons thousands of pilgrims from all over the country flock Ayodhya is to pay a visit to the site. 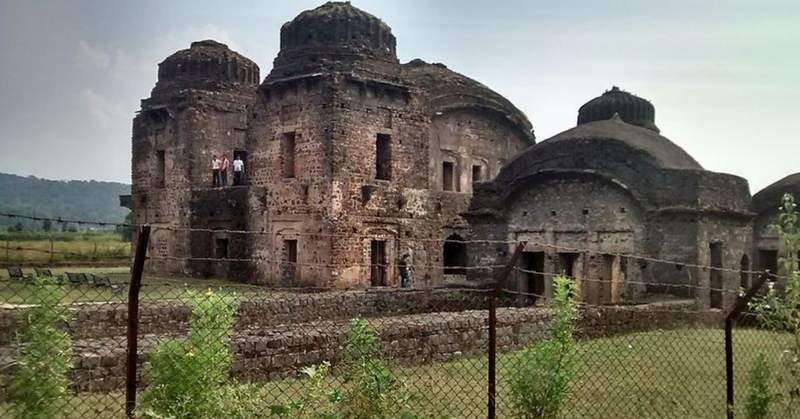 It is believed that the religious site once housed a temple of Lord Ram which was later destroyed. 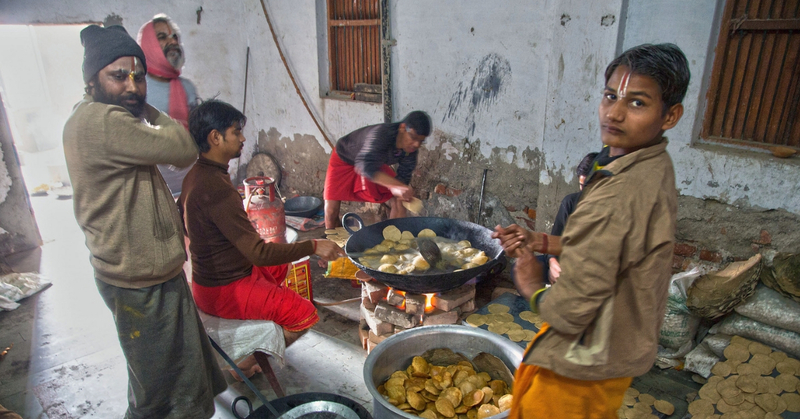 Sita Ki Rasoi is another important site in Ayodhya. It is believed that the place was where Sita cooked food for her parents-in-law after her marriage with Lord Ram. The premises of the temple houses symbolic kitchen utensils. The temple is home to ornate statues of Lord Ram, Lakshmana, Shatrughna, and Bharat along with their wives. Gulab Bari is the tomb of Nawab Shuja-ud-daula. The picturesque monument is located in Faizabad and is adorned by water fountains. The monument’s name ‘Gulab Bari’ signifies the various rose gardens that are located by the water fountains. The monument is also a perfect example of a blend of Hindu and Mughal architecture, revered as the Nawabi style. 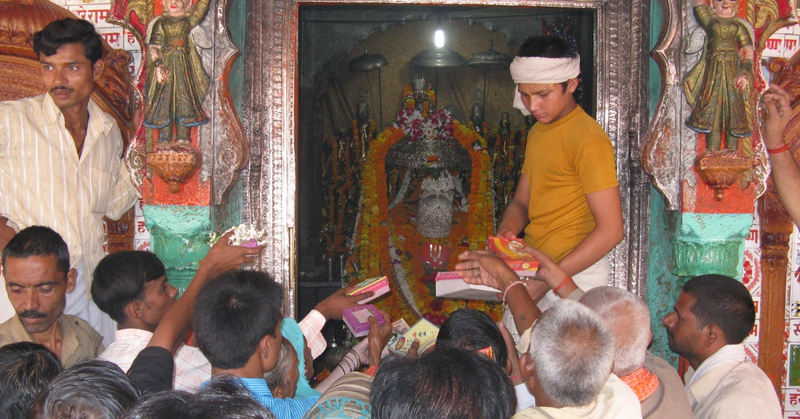 Hanuman Garhi is one of the most popular temples in Ayodhya. It is dedicated to Lord Hanuman and is well-known for its 70 steep steps which visitors must climb to reach the temple complex. Pilgrims visit the temple during major Hindu festivals. At Tourient, we cater to different tastes and offer domestic as well as international tour packages. From booking hotels and flights to car rentals, you can leave it to us to make your holidays the most enjoyable. Explore our packages at https://www.tourient.com/.